Coffee. A daily ritual for many. 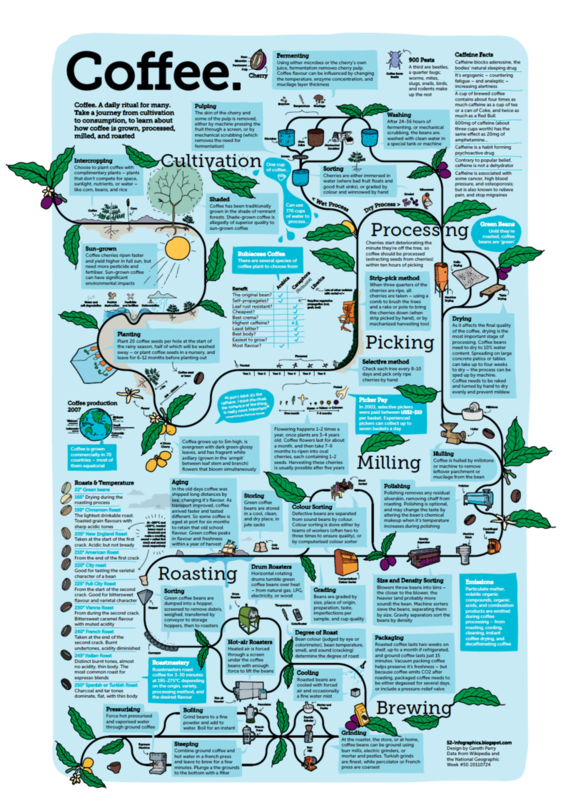 Take a journey from cultivation to consumption, to learn about how cofee is grown, processed milled, and roasted. We don’t technically need coffee to survive, yet this popular pick-me-up fuels not only our daily energy levels, but the global economy as well. The coffee industry thrives in countries like Brazil, Vietnam and Colombia: the world’s leading coffee exporters. 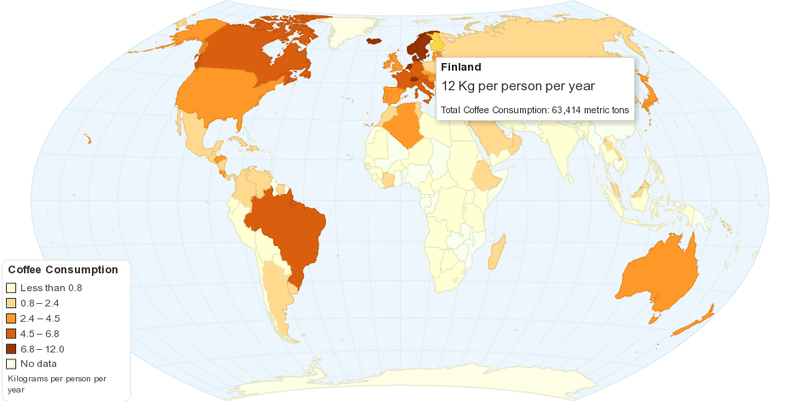 In the United States alone, we consume more than 66 billion cups of coffee per year. 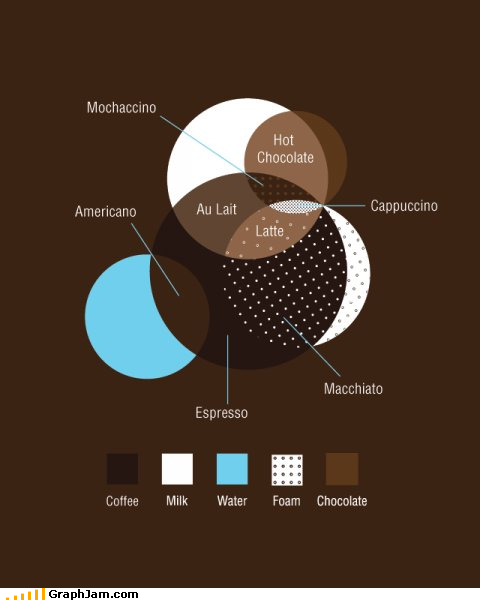 Some of us love our java so much, in fact, that we even observe a national coffee holiday, September 29. 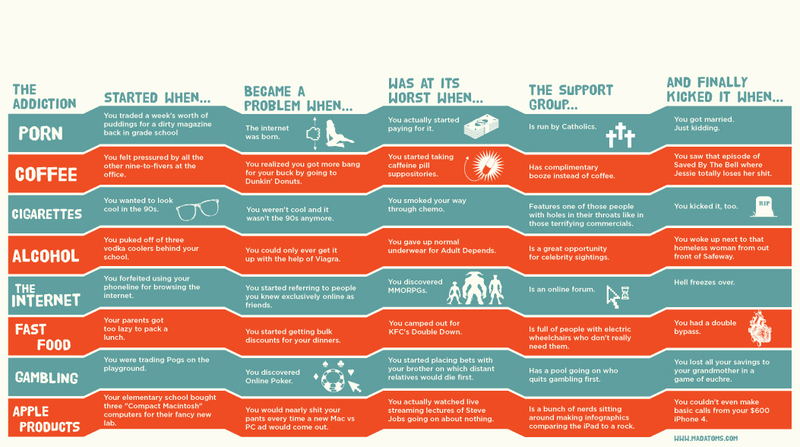 For more facts on the economy of coffee in the U.S. and around the world. Americans scaled back their discretionary spending in 2009 — but there’s only so long you can last without that much-needeed caffeine boost. 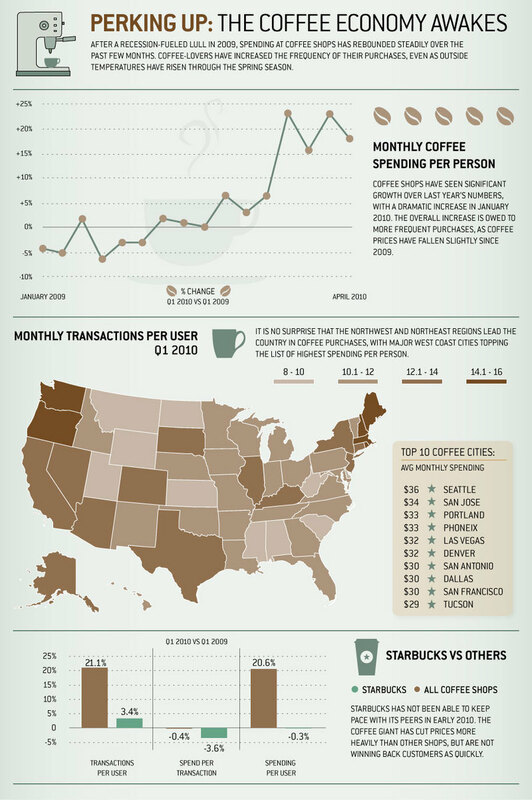 After a recession-fueled lull, Mint.com found, spending in coffee shops has rebounded steadily over the last few months.